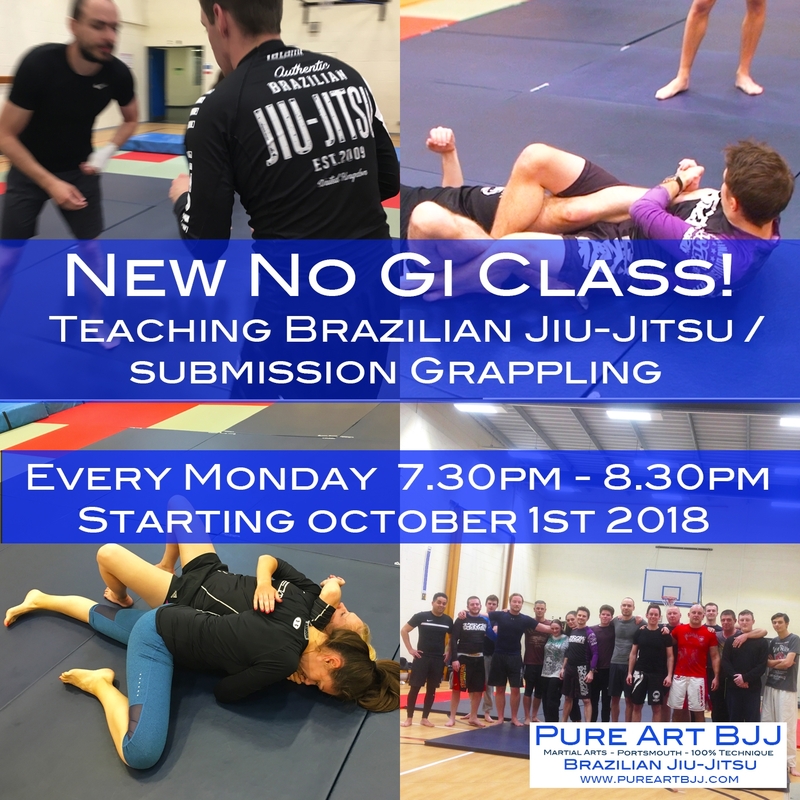 We are excited to announce that starting from October 1st 2018 we will be launching a brand new addition to our popular line up of Martial Arts classes in Portsmouth, in addition to Tuesday and Friday evening’s Gi sessions we will now have a weekly dedicated No Gi BJJ / Submission Grappling / Submission Wrestling session every Monday evening 7.30pm-8.30pm. This is another exciting development for our club as we continue to grow and offer more availability and variety to our martial arts lessons in Portsmouth, so even more people in the Portsmouth, Havant, Fareham, Gosport and Hampshire area can discover the enormous benefits of training Brazilian Jiu-Jitsu with us. Techniques studied and taught will be of both IBJJF legal and illegal submission only / MMA rule sets as well as self defence with our usual strong focus on standing work and ground fighting as well as study of the whole array of leg locks including heel hooks used in sub only and MMA in Portsmouth classes. 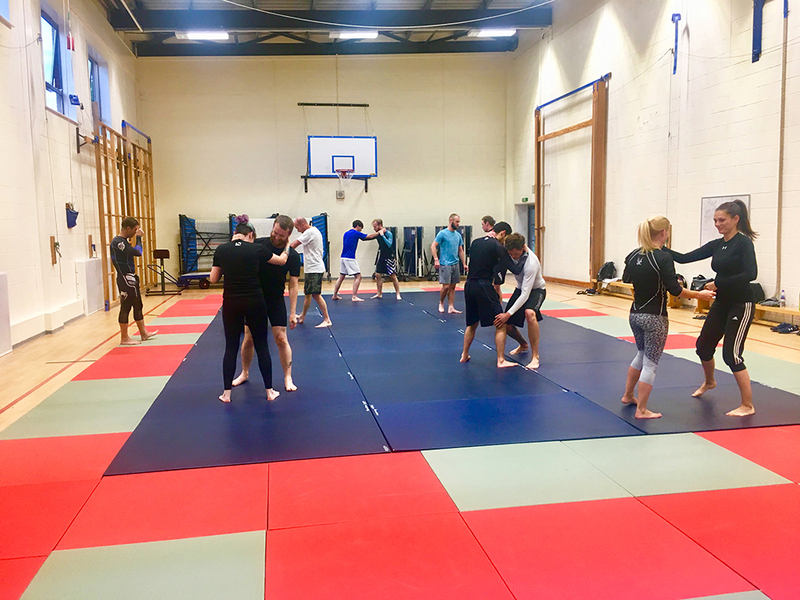 These No Gi BJJ Classes in Portsmouth will have our usual chilled and friendly focused on learning atmosphere with the same high levels of support and attention for all students in attendance. No Gi BJJ also known as Submission Grappling or Submission Wrestling is training without the Kimono outfit also known as a Gi, wearing a t-shirt or rashguard and shorts instead. it’s great for practicing being able to use your grappling ability without relying on the grips that Gi training offers. Our Club is dedicated to excellence in all areas of the art, Our goal is to train and learn the martial art of Brazilian Jiu-Jitsu in Portsmouth in its entirety at the absolute highest levels. 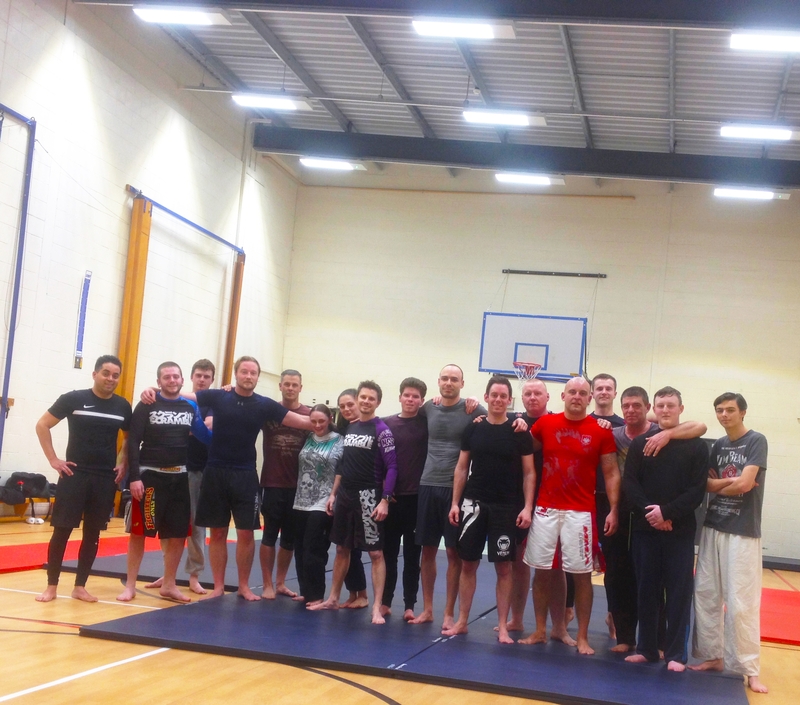 so its great to now be able to offer a dedicated No Gi BJJ class every week! Pure Art BJJ Students who have a monthly membership with us will get this additional class fully included with their membership, alternatively to train on a per session basis will be £10 cash every class. We look forward to seeing you all there for some great learning and fun rolling in a great atmosphere! If your interested in coming along and trying a Gi Or Nogi BJJ class in Portsmouth, your first lesson is completely free! So get in touch right now on our contact form at https://www.pureartbjj.com/contact-bjj-teacher.html or Email info@pureartbjj.com or txt us on 07851471618 and get started right now for free! This entry was posted in Class Information and tagged BJJ Classes, Fareham, Gosport, Hampshire, Havant, Martial Arts Portsmouth, Mixed Martial Arts, MMA, New Classes, No GI, No Gi BJJ, No Gi BJJ Portsmouth, No Gi Brazilian Jiu-Jitsu, Portsmouth, Self Defence, Sub Only BJJ, Submission Grappling, Submission Only BJJ, Submission Wrestling by Adam Sparrow BJJ. Bookmark the permalink.